Chikhaldara is The Only Hill Station of Its Kind in The Vidarbha Region of Maharashtra. How the idea of a hill station with tigers in the vicinity sound to you? Chikhaldara in Maharastra is a place that has quite an interesting mix of flora and fauna. Where both nature and adventure are found in abundance. Therefore, if you’re looking for a getaway that will completely rejuvenate you and also give you interesting things to do, Chikhaldara is your answer. Located about 100 kilometres north of Amravati, Chikhaldara and is the only hill station of its kind in the Vidarbha region. 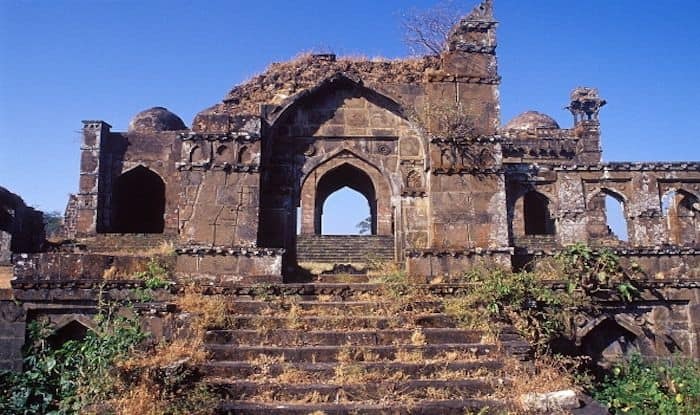 It is situated on a mountain range where Maharashtra ends and beyond which Madhya Pradesh begins. At a height of 1,088 meters above sea level, Chikhaldara has flourished because of the good rainfall it receives as compared to other parts of Vidarbha. But what really adds value to Chikhaldara is that it is surrounded on three sides by the Melghat Project Tiger area, giving it a slight edge. The Project Tiger area is divided into several smaller wildlife reserves and the Melghat Wildlife Reserve, which is about 780 square kilometres, makes for the entire southern and part western border of Chikhaldara. The Gugamal National Park, which is about 320 square kilometres, is the core zone of the Project Tiger reserve and forms the eastern part northeastern border of Chikhaldara. The area is home to about 700 species of plants belonging to 400 genres and 97 different families. Of the 700 species, 90 are tree species and they make for the true treasure of this reserve. It is this amazing floral diversity that has supported a wide range of fauna. It is said that the tiger reserve has over 70 tigers along with almost the same number of leopards. It also has about 200 sloth bears, 1800 Indian gaurs and hundreds of herbivore animals like cheetal, sambar, barking deer, wild boar, and four-horned antelopes. The reserve also has rare animals such as the flying squirrel, pangolin, mouse deer, ratel and honey badger. The nearest airport is in Nagpur about 230km away. And the nearest railway station is in Amravati, a 100km away. For a Pune or Mumbai resident, the travelling distance is about 750km. There are many luxury buses that ply on the Mumbai – Aurangabad – Nagpur highway. The best time to visit Chikhaldara is from October to June.